Zambia is a resource-rich country in Southern Africa. Despite accessible water from the sub-basins of the Zambezi and Congo that contribute to the country’s surface water resources, many regions of Zambia rely on groundwater as a major source of water supply. The Zambian water sector has many actors: The Ministry of Energy and Water Development is responsible for water resources management, while the Ministry of Local Government and Housing is responsible for water supply and sanitation. Actual service delivery is the responsibility of Commercial Water Utilities owned by local authorities. A works crew trying to pump water from a lake with a rescinding water level in ZambiaPrivate companies also play a significant role in ensuring and facilitating access to water throughout the country. They provide a wide range of services and products to the Commercial Water Utilities and the local population, including network and water storage facility construction, drilling, maintenance and more. As the water sector develops and job opportunities arise, private companies are particularly susceptible to being involved in or affected by corruption. 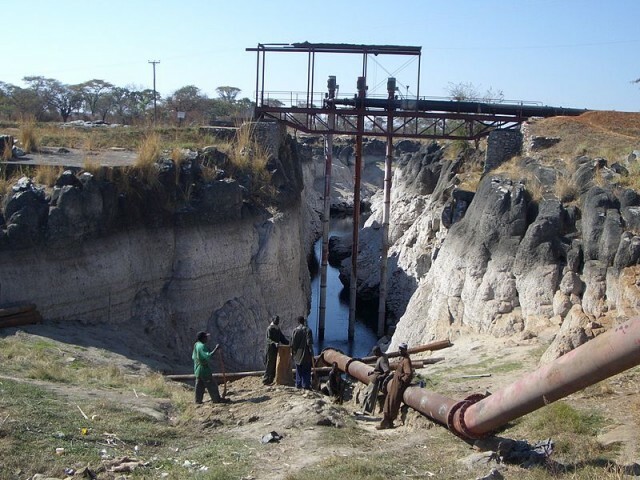 Awareness of the impact of illicit practices in the water sector in Zambia is on the rise. 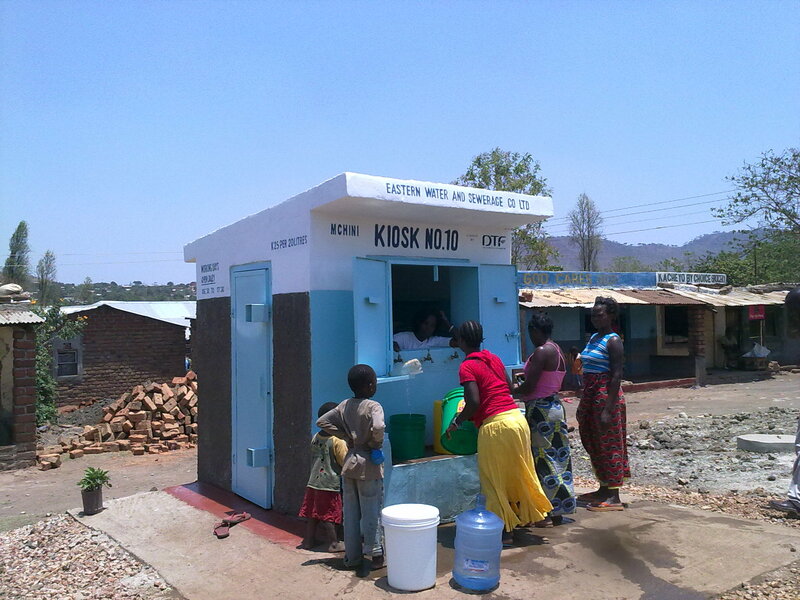 On the government side, the National Water Supply and Sanitation Council in Zambia (NWASCO) recently introduced the Anti-Corruption and Integrity Guidelines for the Water Supply and Sanitation Sub-Sector. It is meant to guide Commercial Water Utilities in developing codes of conduct to reduce corruption in the water supply and sanitation sector. For example: Water Watch Groups have been introduced. These are voluntary groups acting as mediators between the Commercial Water Utilities and clients of water services – that is consumers. The Water Watch Groups educate water consumers on their rights and service provider obligations, and assist in complaint resolution while providing direct feedback to NWASCO. Another step to tackle corruption is training program run by the Water Integrity Network. The Water Management Workshops target in particular small and medium sized enterprises (SME). “We are at risk, just because we are often desperate to get contracts”, explained one participants of the workshop. At the same time, the cost of corruption can be high as corruption may lead to blacklisting, harming a business’s reputation or impacting future contact acquisition. Motivating change rather than moralizing stakeholders is central to the process. For example, during the workshop an Integrity Agent within the company is appointed. The Integrity Agent’s role is to take responsibility for proper implementation of integrity instruments and follow-up within the business. In addition, an Integrity Coach acts as an external advisor, facilitating the integrity management workshop and then visiting the SME on a regular basis to provide support in implementing integrity measures in their businesses. For now, four Integrity Coaches were trained during the recent workshop in Lusaka, Zambia. “For me personally, the major motivation to become a coach was the fact that water services are not being delivered because of corrupt practices”, explained one participant. Another, who has a start-up business, admitted that identifying the risks of other SMEs in the workshop helped her avoid mistakes in her own business from the beginning: “When you look in other people’s companies – the way they are developing their business risks – it offers you a mirror image of your own business”, she explained. Generally, an important takeaway for participants is that there is a way to transform integrity risks into opportunities and gain (financial) benefits for the business. Involving all water sector stakeholders: the next step to ensure success? There is still a long way to go. “An SME can be doing all it can to improve, but at the moment when it interacts with partners who should be giving them a contract, there can be real misunderstandings and under-appreciation of their efforts.” This statement highlights a central challenge: The Integrity Management approach needs to be extended towards the Commercial Water Utilities so that the efforts from private companies on transparency and accountability are valued. The workshops are a first step towards awareness rising. Overall, the Integrity Management Toolbox has already been introduced among Kenyan water service providers and was used for awareness building exercises in Namibia, South Africa and the MENA region. The toolbox is also currently being adapted to different contexts and water sector structures, for example in Indonesia.